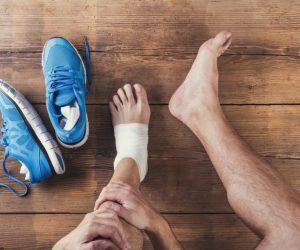 According to Dr. Christopher Segler, an award-winning podiatrist and owner of Doc on the Run based in the San Francisco Bay area, not all blisters actually need to be popped. Though draining it relieves pressure, it can also let bacteria in. «« Thank you Dr. Segler!